TAMPA, Fla., November 14, 2018	(Newswire.com) - Mike Vitori, AquaBlu Mosaics co-owner, recently announced the winners of their October 2018 “Best Shot Contest,” where clients entered photographs that captured their use of tile in pools and other locations around their homes. 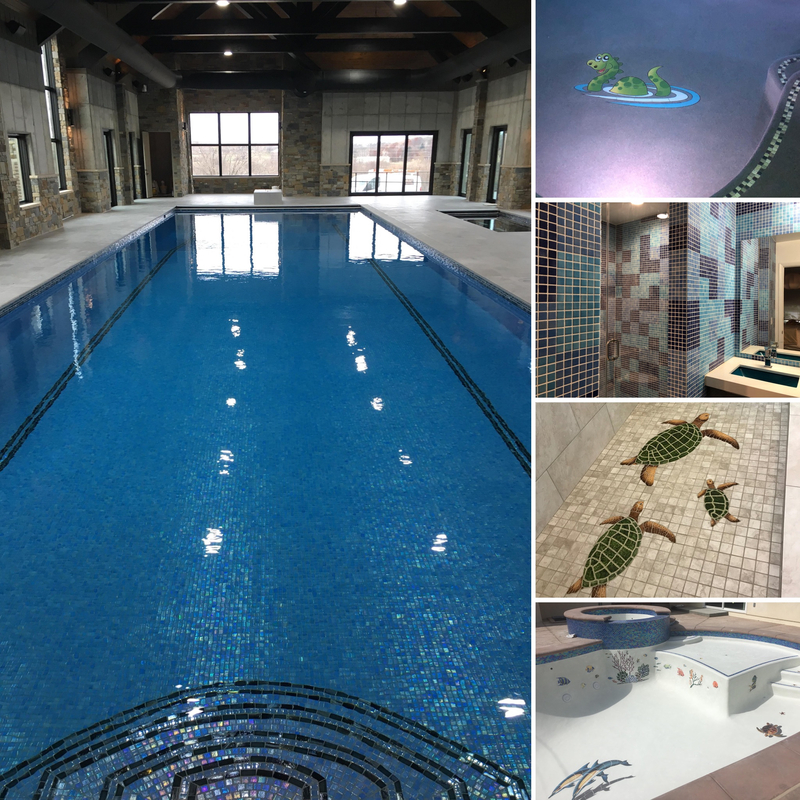 Steven Cowan, from Lakeville Minnesota’s Interior Concepts Tile and Stone, took the first place $500 Visa gift card with his stunning all-glass pool installation featuring 1” x 1” iridescent blue mosaic glass tile manufactured by Vidrepur. 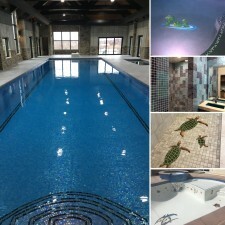 The pool was further enhanced with dark blue and glow-in-the-dark glass tiles for lane markers, depth markers, stair edges, and other design elements. Brinck, a Miami area artist known for her colorful and vibrant paintings, took a different approach to winning her recognition. When she started to tackle a bathroom remodeling project, she decided she wanted to create an abstract pattern using a color palette centered around various shades of blue for an aquatic, coastal effect.